The Australian Microbial Ecology (AusME2019) meeting will be held at the University of Western Australia, Perth, WA. 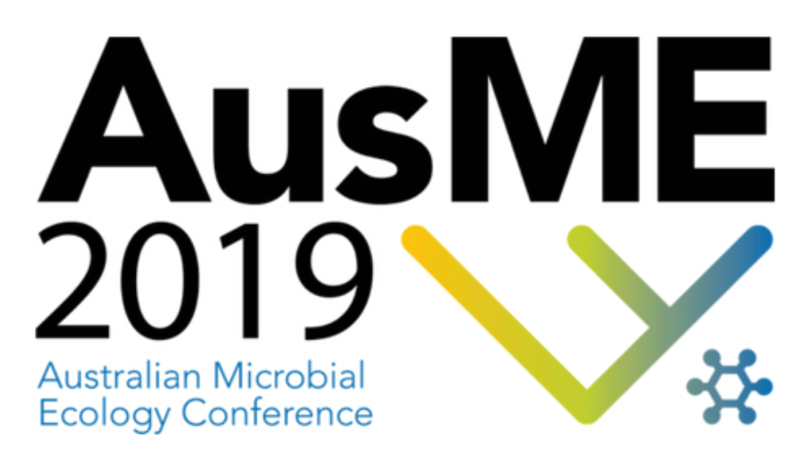 AusME2019 is a single stream, 2.5 day conference with half days devoted to 4 broad microbiome systems (aquatic, terrestrial, symbiotic and engineered environments) and a fifth microbial ecology toolbox session. Each conference day will start with a presentation delivered by a Plenary Speaker. Each half day session (on broad microbiome systems and toolboxes) will be introduced by an Invited Speaker and followed by selected proffered oral presentations, to be delivered by early-mid career scientists. Plenary and Invited Speakers are exciting presenters and world-leaders in their fields. Unfortunately we don’t offer scholarships/burseries for conference attendance. Nice to get your message though.